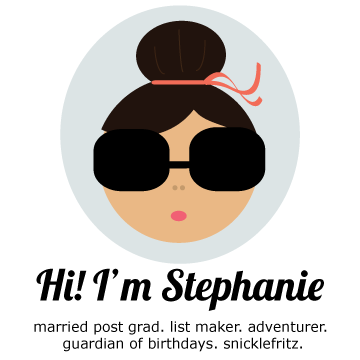 Steph's Travels: It's FINALLY HERE!!! It finally came. Ok, it showed up 1 1/2 days since I ordered it, but I have waited so long to order it! My poor ipod has some serious issues. The sound only comes out of one ear. And then the ipod drop of Spring 2007 left almost 85% of the screen cracked. After living in shame with a gimp pod, I saw the Nano 3G refurbished for $100 smackers. YAY! Anyone know any cute 3G ipod cases? I am hoping for a sleek leather one, but who knows. yay! what color did you get? do you have any new music. i feel like i am in a rutt. i'm glad you replaced it, your ipod was your life! I wanted red, but they didn't have any, so I got my second choice: black. I am also in a music rut. Anything on the radio stinks. Boo.